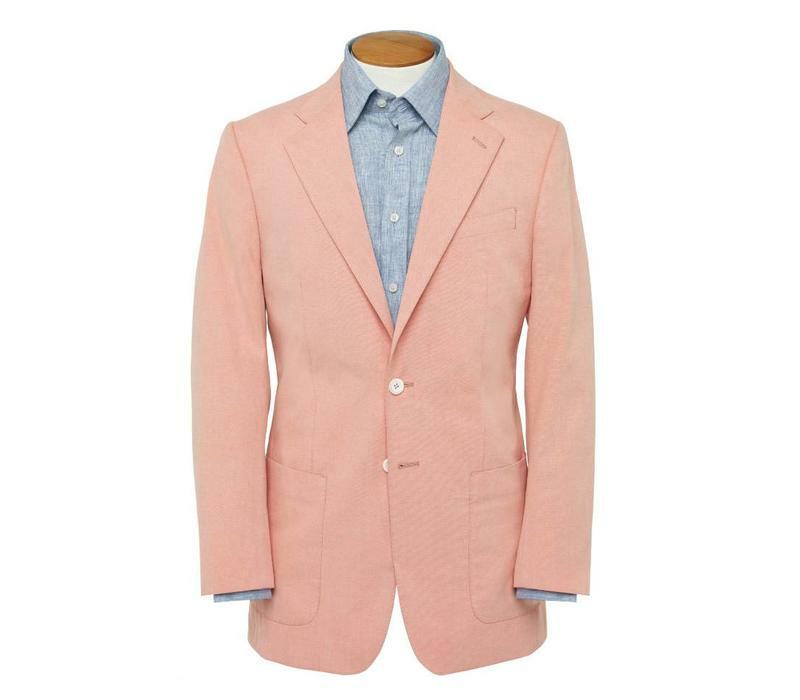 This jacket is fashioned from the traditional Oliver Brown single-breasted block. 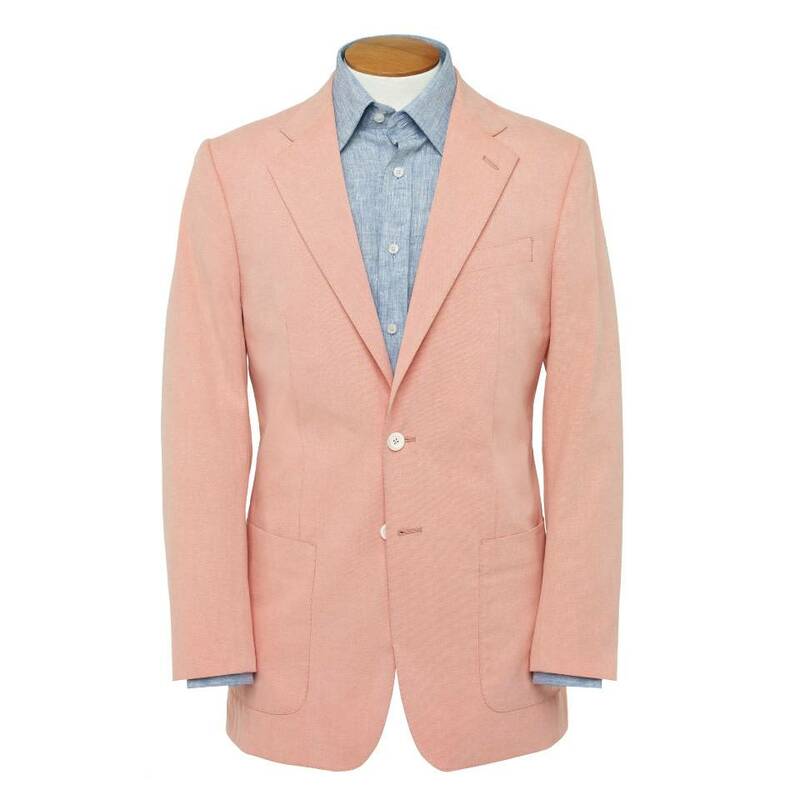 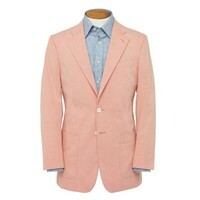 The suit features a fully cotton jacket, working cuffs, pick-stitch detailing, and a canvassed chest-piece. 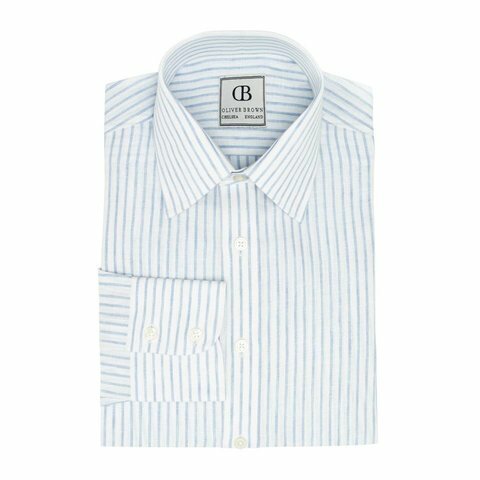 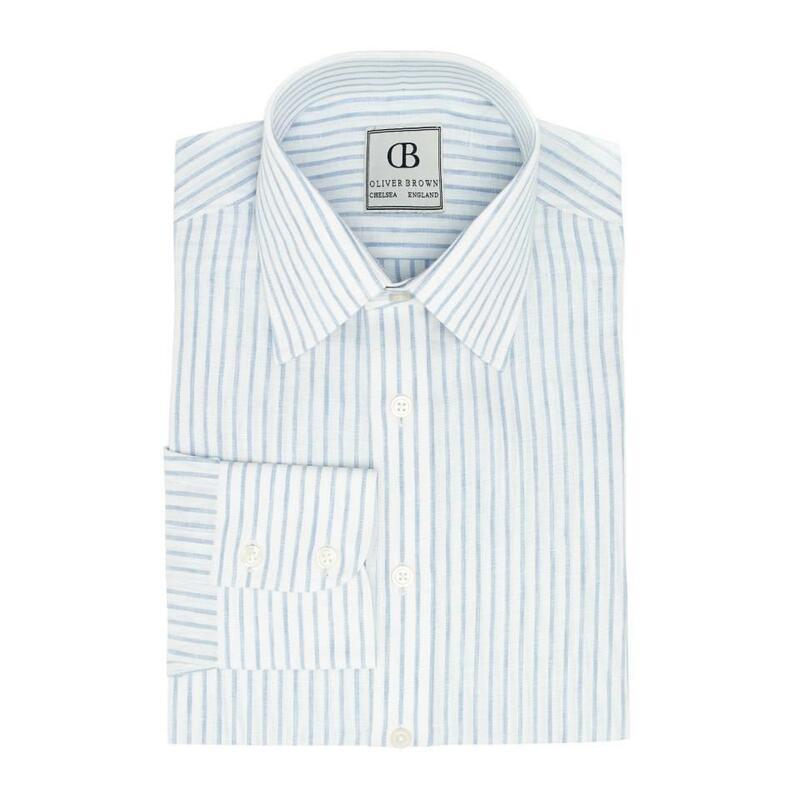 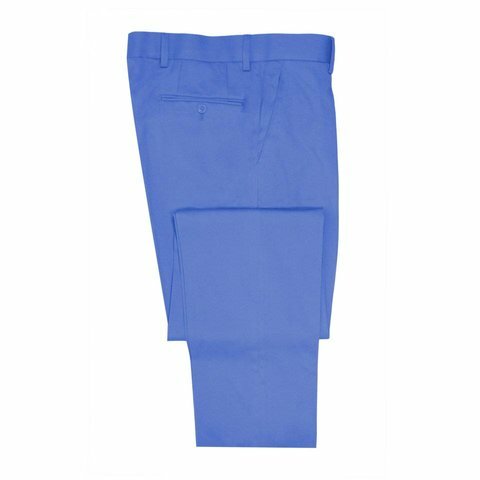 Constructed from pure cotton, and available in a choice of short, regular or long fittings, this is a relaxed but enduring Summer choice. Please note we are unable to exchange or refund suits once the trousers have been hemmed.